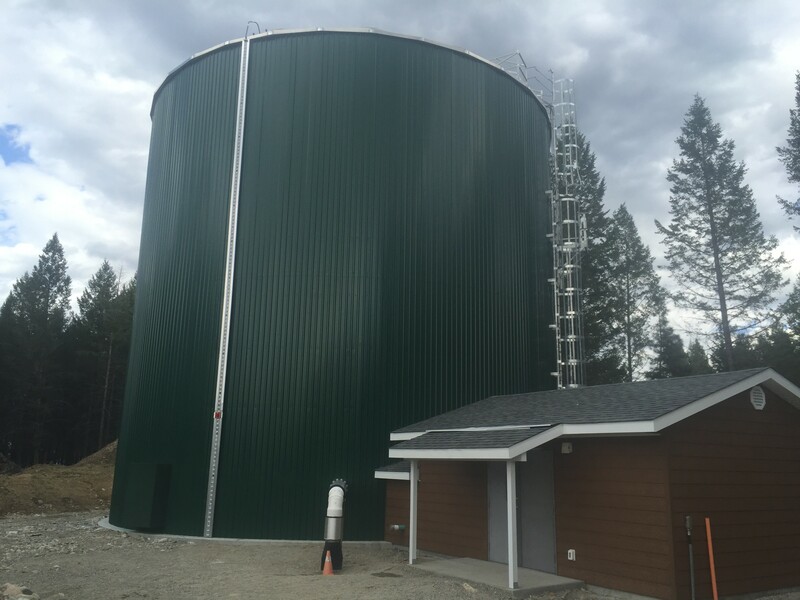 Western Tank and Lining has been installing bolted steel tanks and reservoirs in Western Canada and various other locations around the world for over 25 years. We offer a turnkey supply and install package with sealed drawings and calculation sheets. Our crews install the subgrade plumbing, tank foundations, reservoir, and internal piping as required by the project. Where required, we also provide an engineered thermal calculation sheet and based on this insulate and clad the reservoir to prevent freezing.